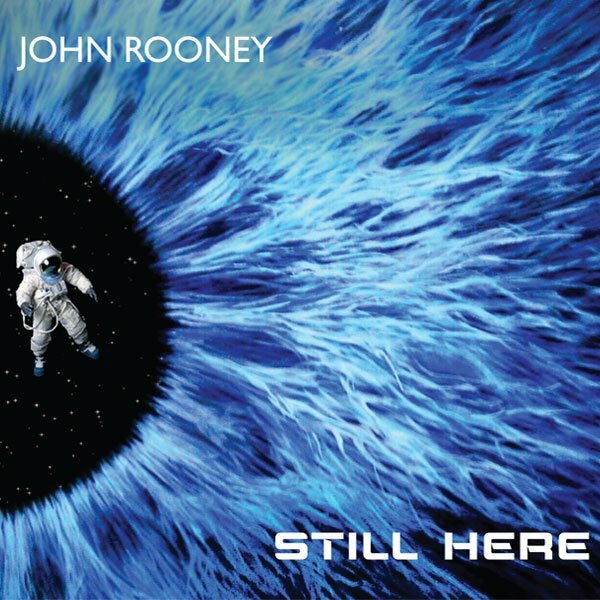 ‘Still Here’ is the new album from John Rooney. 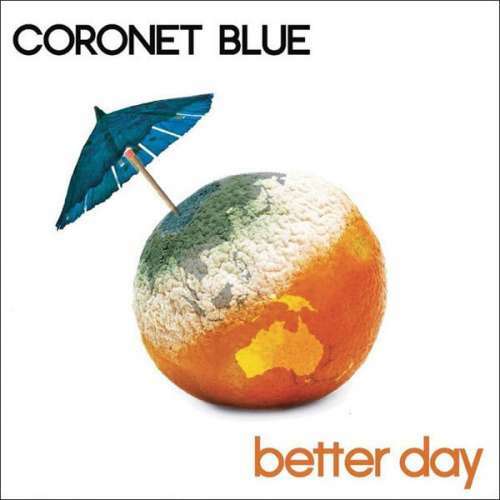 This is the first album where Rooney has chosen to not use his alter ego band name; Coronet Blue. Renowned producer Kevin Shirley was keen to work with Rooney again, following their previous collaboration; ‘Better Day’. 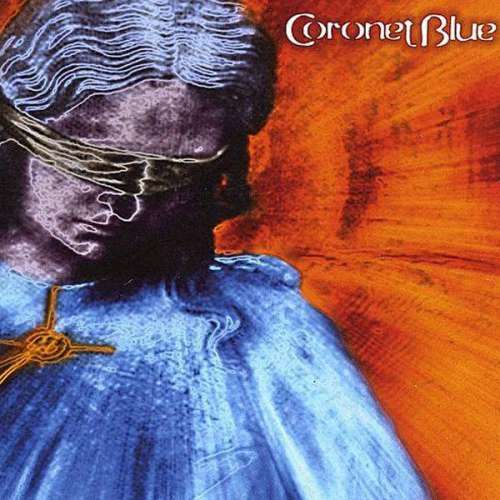 The result is a wonderful melodious rock album, Rooney is singing better than ever on all 14 tracks. The Caveman’s production is clean and bright with a knockout punch worthy of any pop or rock title. Recorded in Las Vegas; at ‘The Studio at the Palms’, Shirley has once again, recruited many of the players from the ‘Better Day’ session. Blondie Chaplin was unavailable, as he was touring with Brian Wilson’s Pet Sounds, so Shirley recruited Nashville’s Kenny Greenberg whose guitar sensitivity totally complements Rooney’s melodies and voice. The guitar tag team was completed by Mitch Easter’s appearance on five of the tracks. 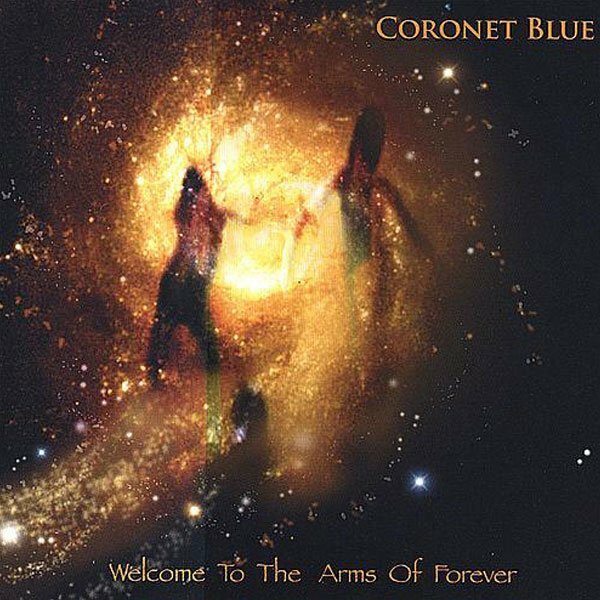 Include Pat Thrall on second guitar, Michael Rhodes on bass and with drum duties shared by Anton Fig and Greg Morrow, it rounds off the complete troupe. ‘Still Here’ builds on the foundations of Rooney’s earlier works but takes it to a whole new level, where anybody, anywhere has to admit that this is indeed a classy album. Rooney has now worked with two most celebrated producers, Kevin ‘Caveman’ Shirley and Mitch Easter, for a total body of work of four albums. The first two produced by Easter and the latter by Shirley, demonstrating on each release a more universally engaging sound with wonderful songs, each telling a story that is highly emotive lyrically with a beautiful catchy melody. In the song writing duties Rooney continues to co-write with his trusted Lonelyheart Tom Watson and his old pal Kenny Miller, but it is the inclusion of Georgie Johnston and Stuart Fraser that rounds off a ‘Brill building’ office approach, all under Rooney’s vision and direction. 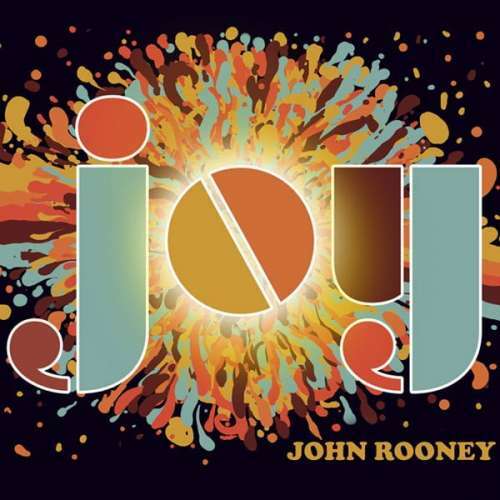 On all of the songs the players emotionally connect to Rooney’s sensibility to deliver some of their best work. Completing Rooney’s creative process, Kevin Shirley’s production has done it once again, with tantalising results.